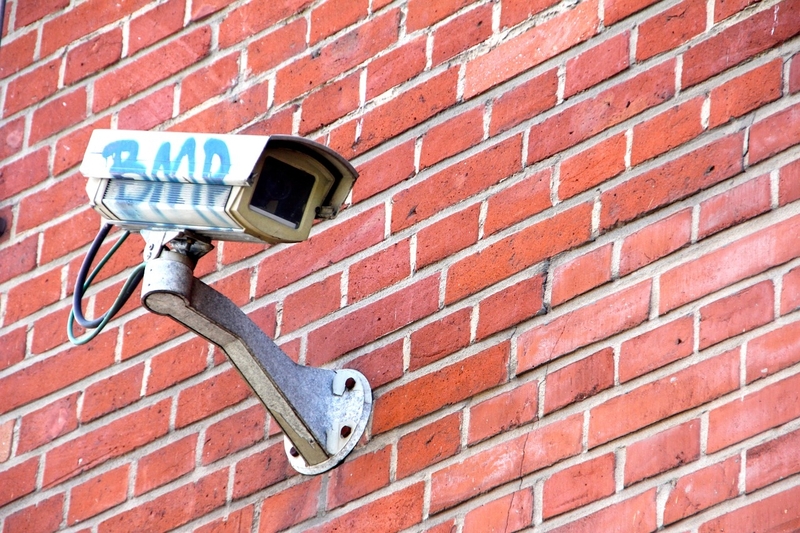 The news coverage of governmental mass surveillance helps to normalize and justify it, write Karin Wahl-Jorgensen, Lucy K. Bennett and Jonathan Cable, all of Cardiff University. The authors analysed samples of surveillance-related news in UK’s national newspapers, and interviewed 11 UK journalists. The most common opinion expressed by sources in the stories was, that the surveillance was necessary and acceptable. Opinions critical toward surveillance were second most common, yet the third most frequent opinion was critical of the coverage itself – suggesting that publicizing the surveillance was damaging to national security. Furthermore, most common source type in surveillance-related news was politicians (over 40 per cent). Much of the stories also focused on the surveillance of the elite, such as politicians and journalists, which served to further distance the topic from the audience. This was also mentioned by the interviewed journalists: the audience simply doesn’t understand the scale and scope of surveillance they are under, they suggested. The interviewees were critical toward the governments’ surveillance, some sharing suspicions of being or having been spied on themselves. The dissonance between the coverage and the journalists’ opinions suggest the existence of structural constraints to the reporters’ work, the authors suggest. The article “Surveillance Normalization and Critique” was published by the journal Digital Journalism. It is available online (abstract free). Picture: Untitled by Peggy_Marco, licence CC0 1.0.